Gmund Metallic Forest Green (88) is a darker green (with hints of brown) card stock with a shimmer metallic finish on one side. The 133lb card stock is professionally sized to 8 1/2 x 14 inches. Metallic Forest Green is frequently used for packaging, marketing collateral and high luxury invitations. If printing, we recommend ordering samples to test print. Metallics has a beautifully reflective, luxurious coating on one side of the sheet. The harmonious colors work together creating a vibrant appeal that is simple and inviting. 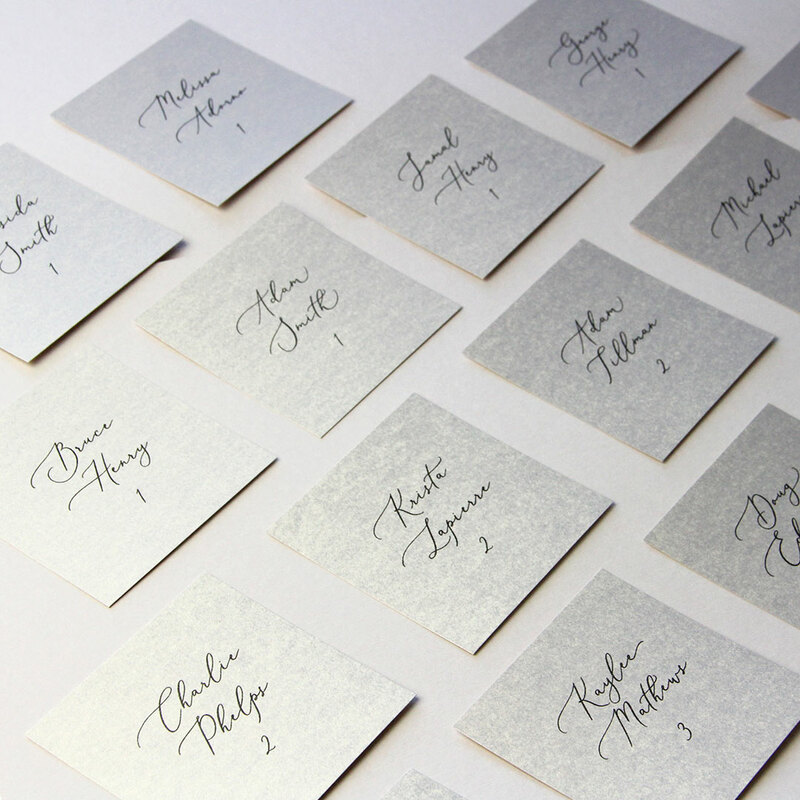 Use Metallics for upscale promotional materials, packaging, invitations, stationery, and more. 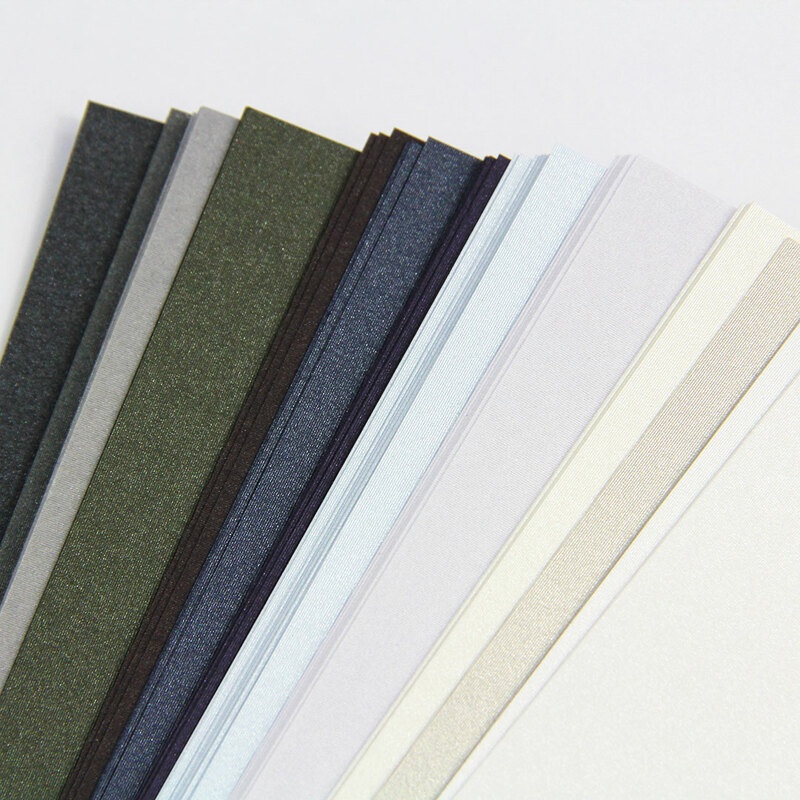 Gmund Colors Metallic paper is offered in a variety of heavy cover weights and popular pre-cut sizes. 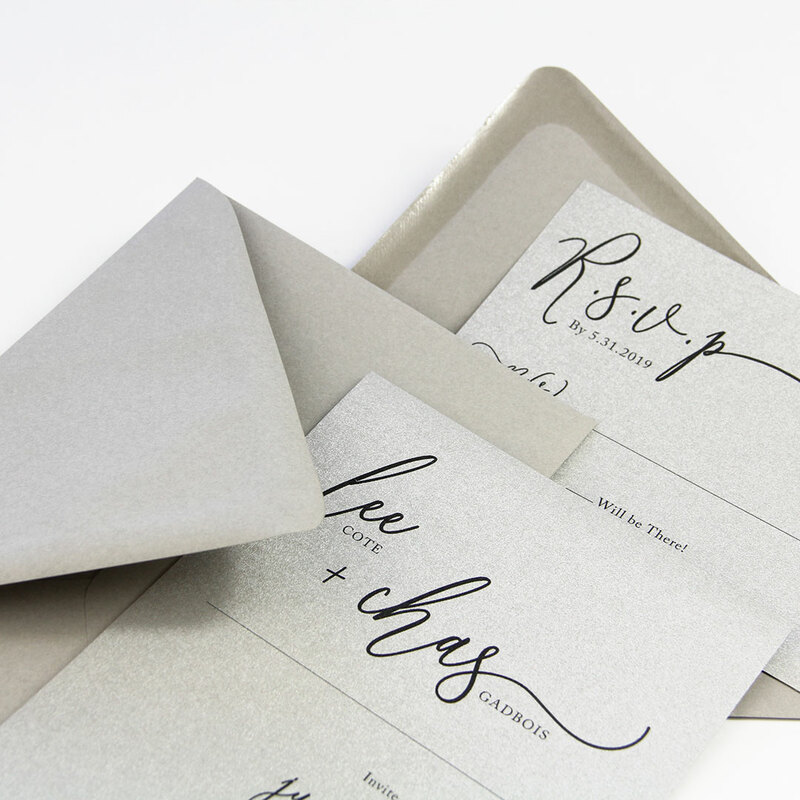 Matching smooth, matte Gmund Color System envelopes are available to make your design complete.